After the opening private reception for BVLGARI at the Grand Palais, where else would one dine than at Caviar Kaspia, Pl. Madeleine? The more wisdom (?) I accrue, the more I realize that the world is but one big treasure. The key is to intuit the map that allows you to decipher the secret passages that guide you to the soft, exquisite, and often delicious, hidden treasures. For the most part, the “hidden” treasures are hidden in plain sight. Paris is full of these. 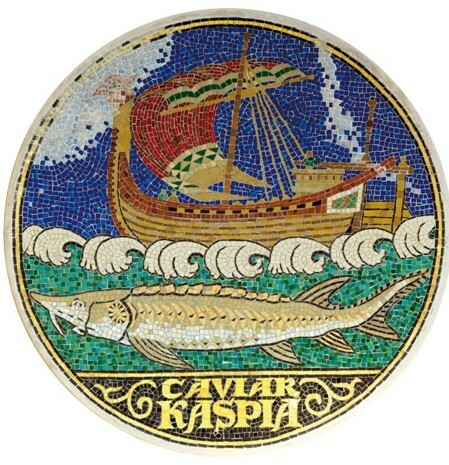 One of the most famous is Caviar Kaspia. Caviar Kaspia sits discreetly and prominently, on the Place de la Madeleine and has done since 1953. 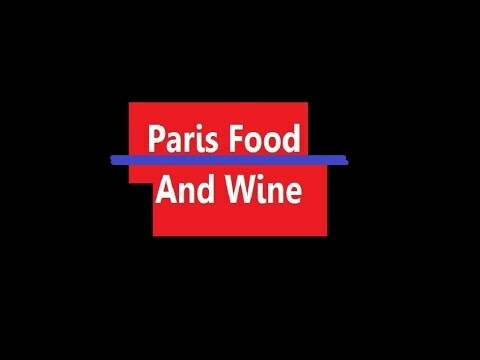 When he founded his business in Paris in 1927, Russian immigrant Arcady Fixon simply wanted to share the culinary best his country had to offer with the city’s glitterati. In those days, when Paris was comfortably settling into its own as the world capital of haute couture, of arts and letters, of the ballet and opera…Caviar Kaspia instantly appealed not just to the Russian artistocracy who were flocking to the city, but also to the elegant society as they retired from their evenings at the Opera or Comèdie Française, to the dancers from the visiting Russian Ballet of Monte Carlo…indeed Caviar Kaspar quickly became the place to dine for Paris’s privileged society. Walking up the narrow wooden stairs on the left as you enter the 8eme’s Caviar shop, you begin to feel like you have just fallen down the rabbit hole. For the upstairs dining room is sumptuousness itself. On a cold wintry December night, sipping Cuvée Kaspia champagne, swallowing dollops of Beluga Caviar, and washing it all down with velvety, fiery, iced Russian vodka…well, does it get any better? Oh yes, imagine having the chance to talk to the Bulgari jewels exhibit designer for the Grand Palais Paris show during dinner. Ok, now, can it possibly get any better? But it does. The service at Caviar Kaspar is the kind that is impossible to train for. Either a person understands graciousness and has the gift of anticipatory intuitiveness, or they don’t. At Caviar Kaspar, the waiters are not just handsome, they are gracious, discreet, present, and anticipate all your desires even if it’s simply to replace your slightly warmed glass of champagne with a fresh, exquisitely chilled one. 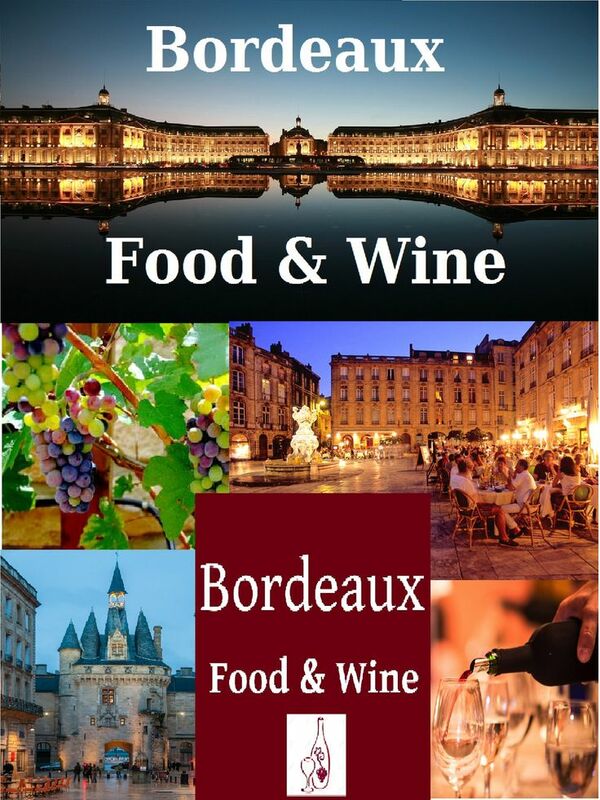 The iconic restaurant creates seasonal special menus. 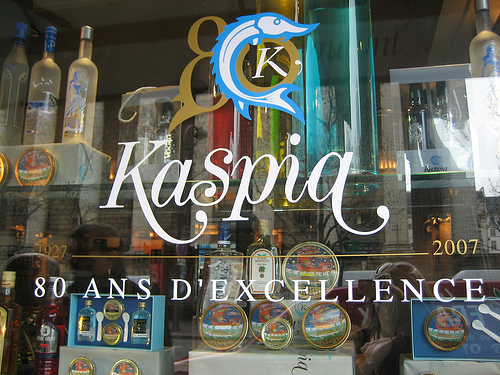 Click HERE kaspia_sylvestre for the Menu de la Saint-Sylvestre 2010.Their classic appetizer is the raw smoked salmon served with blinis. But if your palate is searching for lighter and flavorful, the crabe royal du Kamchatka salad is divinity expressed on a dinner plate. 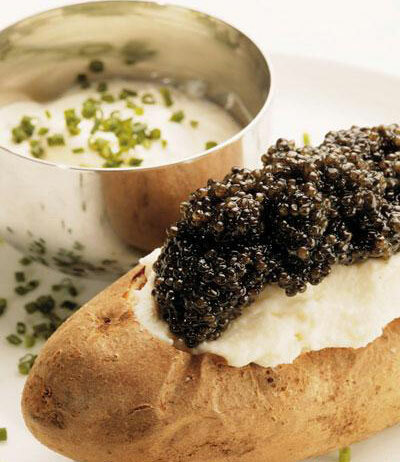 Caviar served on a baked potato is one of the Kaspia signatures. Honestly, it is so easy to forget one’s good breeding when you see something like that in front of you. The impulse is to dive in. Thank the sea gods that they serve the dish with a small flat spoon that is perfectly designed to lift the caviar off the top of the potato and savor it all on its own. They offer two categories of caviar: wild or “caviars sauvage” and cultivated or “caviars d’elevage.” Of the former category you can try these varieties: Beluga, Oscietre, Sevruga and caviar pressé. Or you can try: Oscietre Tradition, Caviar d’Esturgeon Blanc, Caviar Impérial Baeri, Caviar de l’Empereur, Caviar de Printemps. 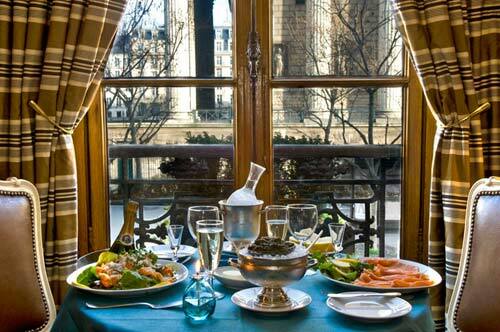 As the Parisian purveyors of caviar, they follow a few rules of etiquette for serving and tasting caviar. These are designed to release the fullest flavor and experience of caviar’s subtle tastes. They allow the caviar to “decant,” or aerate for at least 15 minutes before serving on a small mountain of ice. Avoid allowing the tiny grains of caviar to have contact with anything metallic, which is why it is always served at Caviar Kaspar with the small spoon made of either porcelain, glass, or mother of pearl. Always allow yourself the time to roll the small eggs around in your mouth before biting into them to help release their fullest flavor. Always serve with neutral accompaniments such as blinis or baked potato. The drink to pair the meal with is champagne or chilled Russian vodka. The small dining room that accommodates up to 18 people that is just off to the left of the main dining room has a hidden cache of pictures of top models dancing on its table tops. Which is a good reminder that although caviar is a serious gastronomic delight, we needn’t be so serious about it that we forget to delight in the sheer raw exquisite pleasure of the experience. Snow. Place Madeleine, Paris. Bulgari jewels. Grand Palais. Caviar Kaspia. Champagne. Delightful company. Gracious service. The world is indeed full of treasures!